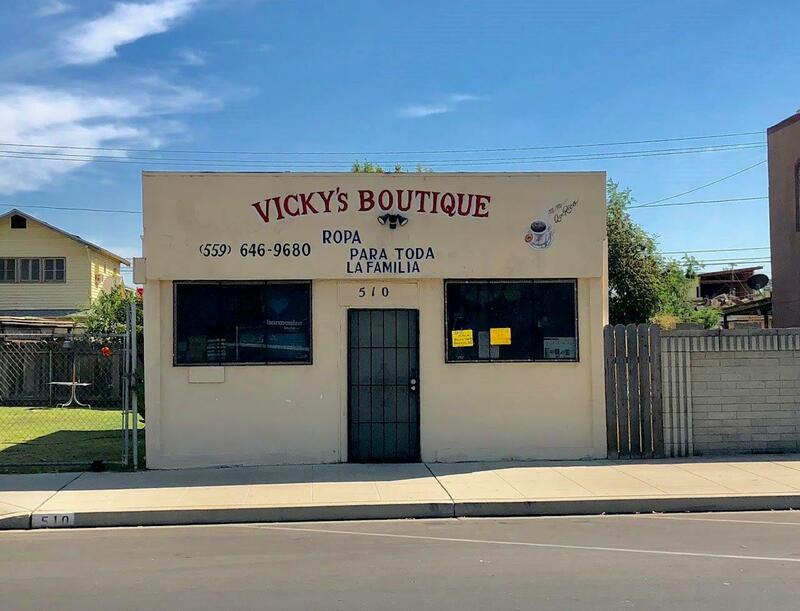 Investment opportunity in Parlier. 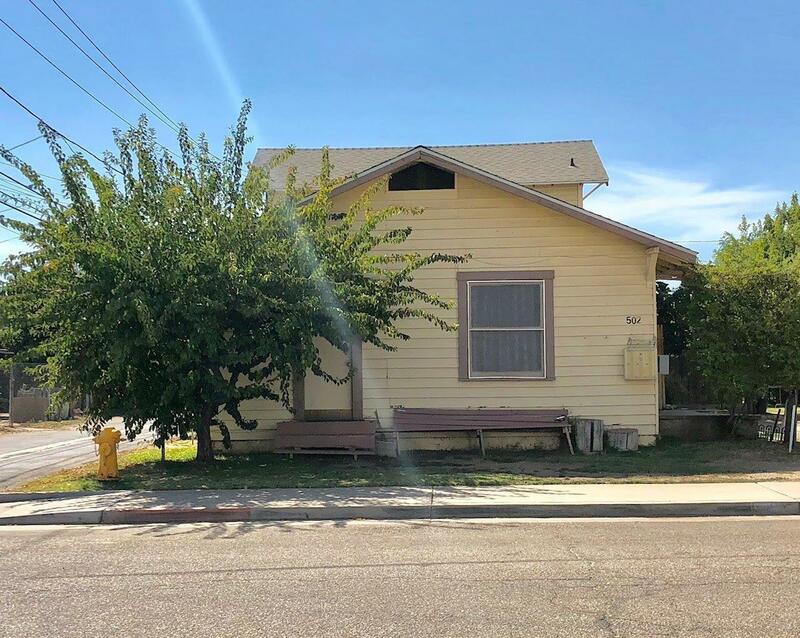 This corner lot features two established businesses and one rental unit. Two commercial buildings, one a salon and the other a boutique. Single family, detached home with long time tenant. 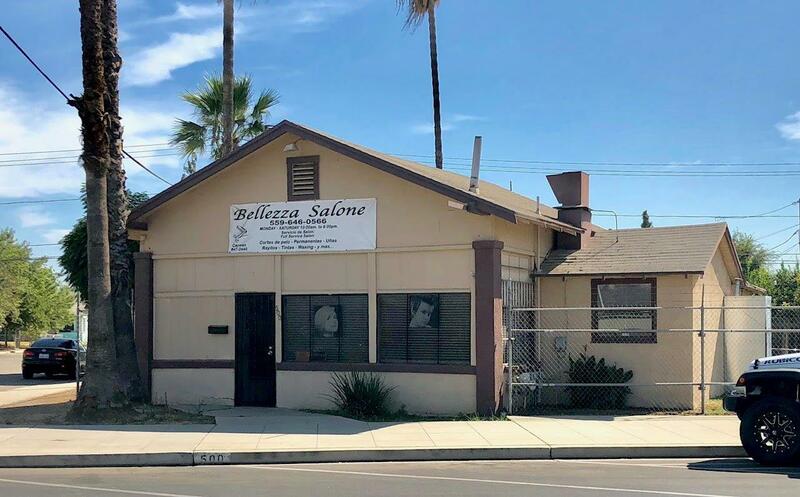 Ideal property for investor looking for mixed use commercial in Parlier. Call for more information. Special Conditions Probate Listing Court Approval Req.